YOUR SEARCH IS OVER!! 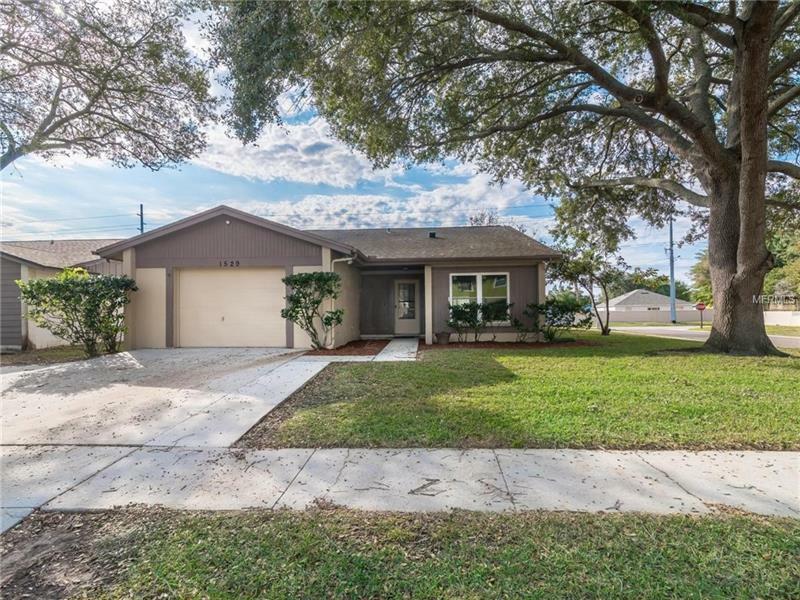 You don’t want to miss the opportunity to own this 3 bedroom, 2 bath, 1.5 car garage home located on the largest lot in the “Lakeview Village” community with more than 1/3rd acre (0.35 acre). Owned by the original owners, this home has been well maintained & cared for!! Features include an Open Floor Plan, High Ceilings, and Glass Sliders which make this Home Light & Bright. The interior and exterior have just been repainted. All windows and the sliding glass door were replaced with Low-E double Pane Windows for Energy Efficiency. Laminate are located in the Main Living Areas & 2nd bedroom, Brand New Carpet in the Master and 3rd bedroom. The Kitchen is Nice in Size, has an Extra Eat in Area with a Large Window & features a top of the line Stainless Refrigerator & Dishwasher. The Home also has a Separate Formal Dining Area right off the Kitchen. Both the Master and Guest Bathrooms have been tastefully remodeled. The Master Bedroom is a Spacious and fits a King Sized Bed Nicely & has a Walk in Closet. Bring your boat, travel trailer, RV because the Vinyl fenced backyard is large enough for all of your toys or the kids to play. There is also extra storage in the large shed in the back. This home is perfect and is going to go quickly!! Call now for your personal tour! !